I shared great friendships during my eight years with Bentley Motors, none more enjoyable company than Ing. Dr. Ulrich Eichhorn. 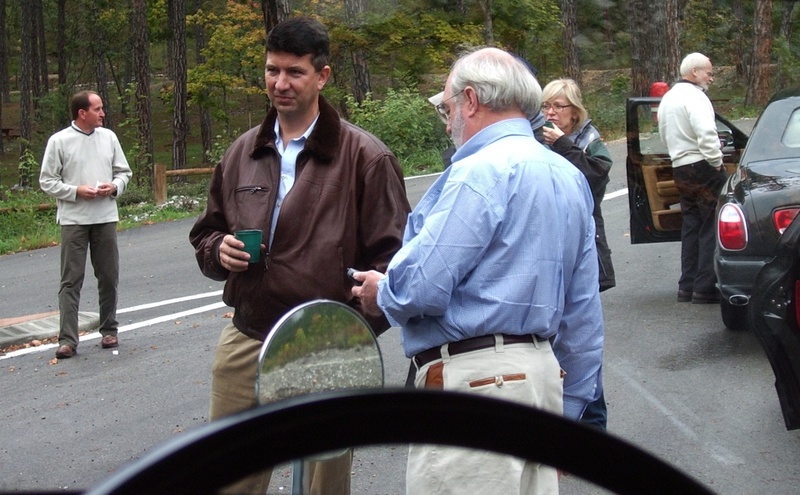 Uli was the Member of the Board for Engineering, during the birth and launch of the Continental GT coupe. 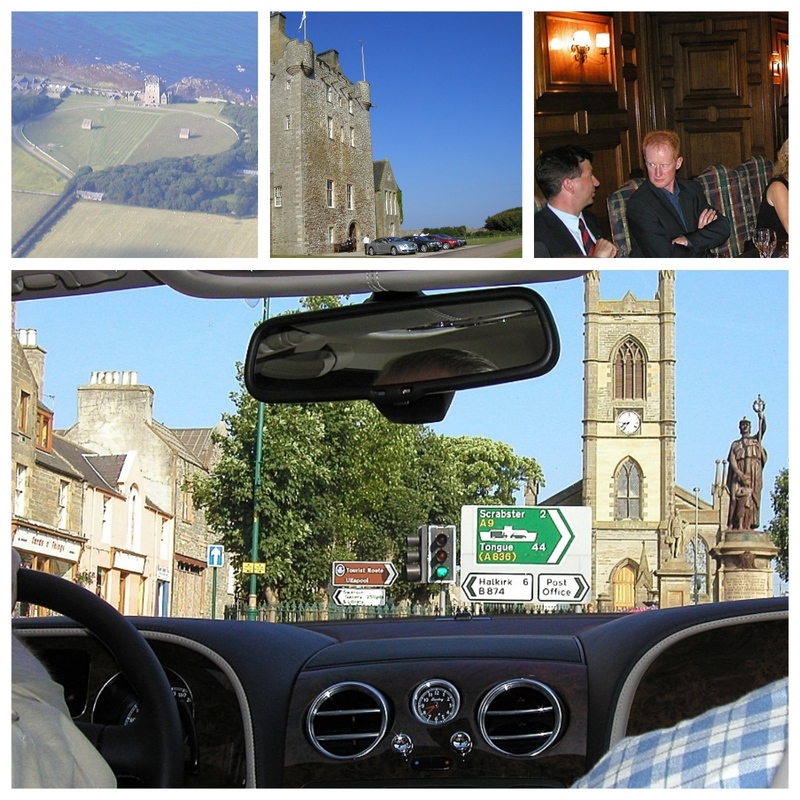 Uli and I were in Wick, Scotland in 2003 for the global launch of the Continental GT, at Ackergill Tower, driving some 220 miles on the superb roads across the very top of Scotland, finishing in Inverness. 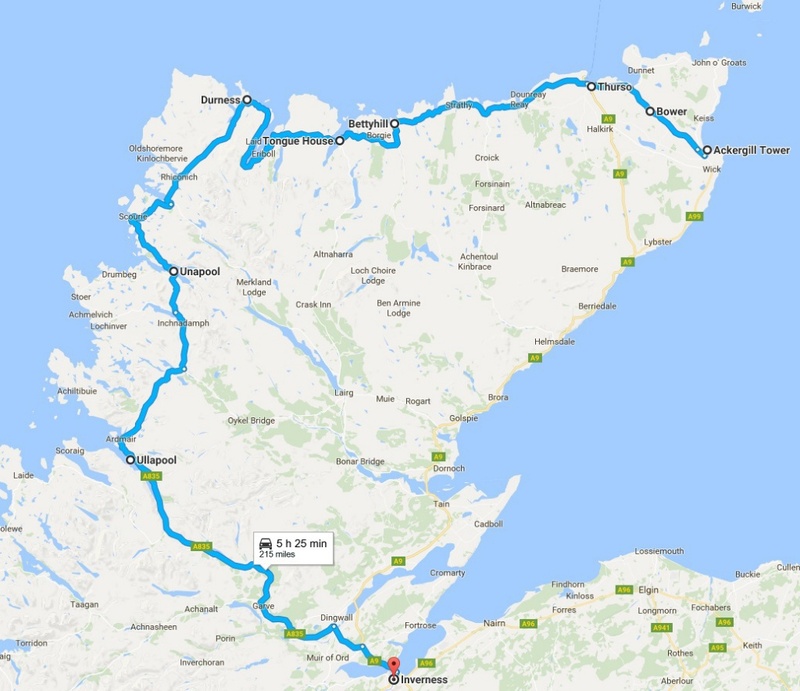 We toured the USA together in 2004, meeting the automotive media in New York, Detroit and Los Angeles, presenting the technical details of the Continental GT coupe. In 2005 Uli and I, along with other senior Bentley executives, hosted a group of the world's most prominent automotive writers participating in a re-staging of the famous Bentley Blue Train race from Cannes to London. and a great Dominic Fontenat shot of him at the wheel of the Gurney Nutting coupe once owned by Bentley Chairman Woolf Barnato. 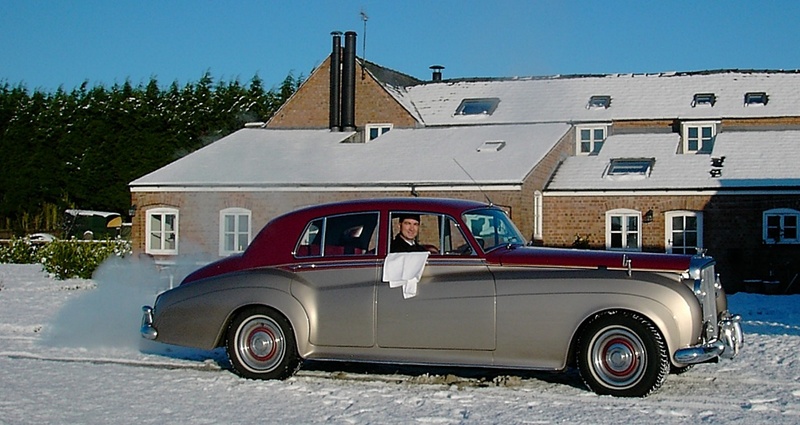 He is the complete enthusiast, and the owner of a beautifully-maintained S1 Bentley, here outside the home he owned in Cheshire, during his Bentley Motors tenure. However, the one photo I have of Uli Eichhorn which says it all is this shot of him driving from the Crewe factory, to a lunch I arranged between Uli and my friend Spen King (father of the Range Rover) in the small village of Cholmondeley. Uli's tech life began after graduating Darmstadt University with a doctoral degree in mechanical engineering. 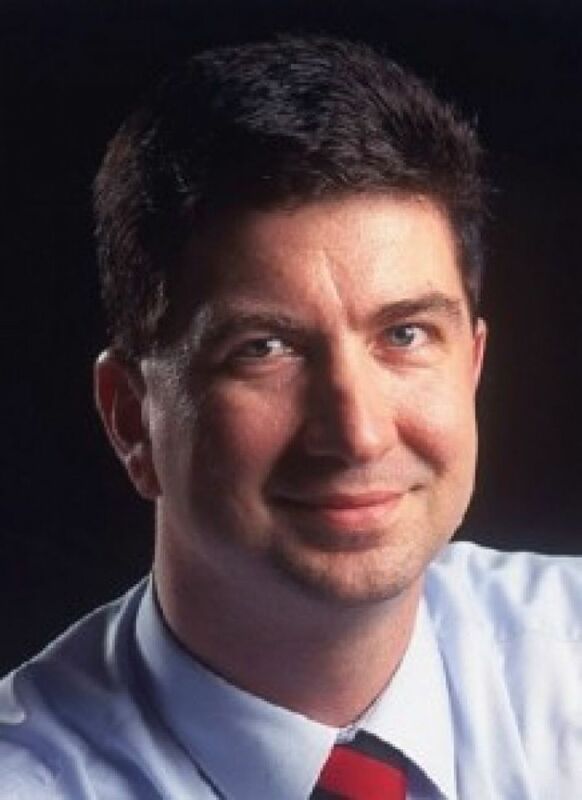 He is also an alumni from Harvard Business School, and a fellow of the British Institute of Mechancial Engineers. His industry career started at Ford where he had several jobs in vehicle dynamics. 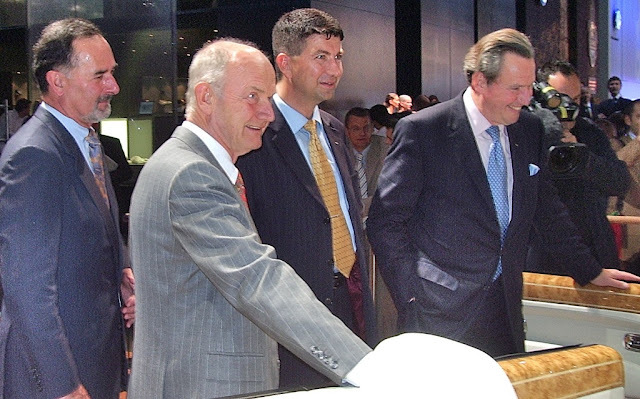 In total, Ulrich Eichhorn was with Bentley Motors, and the Volkswagen Group from 2000 through 2012 working alongside Franz-Josef Paefgen (Chairman of Bentley Motors-right); Ferdinand Piech (Chairman of VWAG-centre) and Bernd Pischetsrieder (then Chairman of Volkswagen-left). He left VWAG in 2012 to become the Managing Director of the powerful German Association of the Automotive Industry (VDA). However, he returned to Volkswagen Group in 2016, to manage all corporate research and co-ordination within the Group, focussing on digitilaztion and electromobility, reporting directly to Chairman Matthias Müller. I sincerely admire Ulrich's experience and achievements; but most of all value our friendship, because he's a boy racer at heart.